What are MySudo Security Keys? How do I backup/restore my MySudo account? I got a new phone, how do I get my previous MySudo account onto my new phone? How do I access my account from more than one device? I lost my phone / my phone was stolen! What do I do? Given that you created a recovery password and backed up your MySudo account to iCloud or iTunes following the steps in this article, you can now restore your MySudo account onto a new device. When you restore the backup from iCloud or iTunes onto your new device and open MySudo, you will be prompted to enter your recovery password you created during the backup procedure. 1. 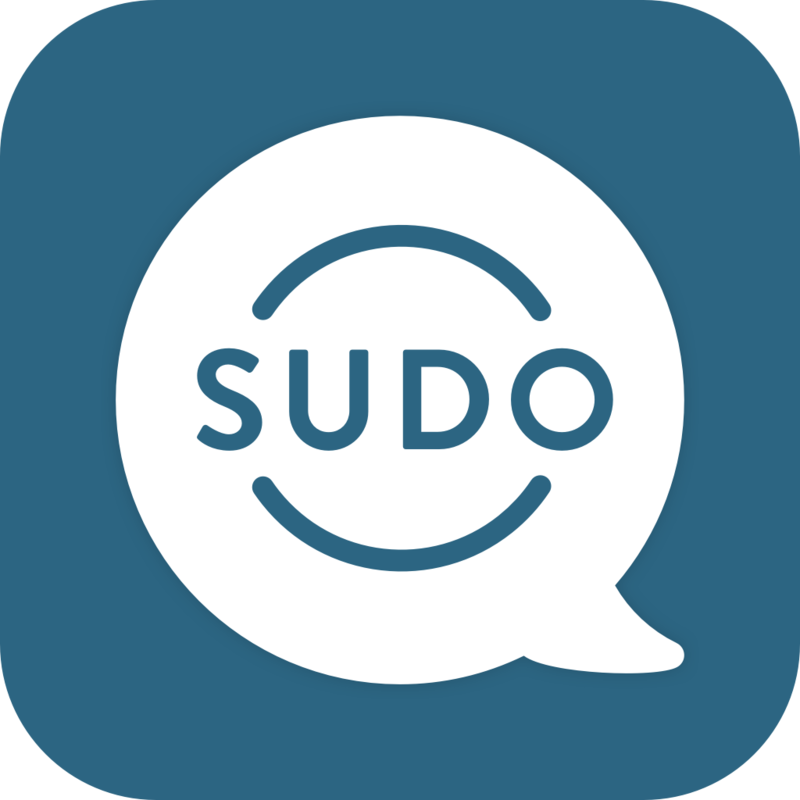 If you decline to restore your existing Sudo data, MySudo will create a totally new account on your new device and you original account will not be restored. 2. If you have forgotten your password, due to the security nature of the app, there is no way to recover the account as not even we have your password stored. However, if you still have your original MySudo account on another device, don't panic you, you can create/reset your password there and backup per this article. Or alternatively transfer your keys to your new device via these steps. I accidentally deleted a Sudo email address; can I get it back? How do I create a group chat message?